This royal canin dog food formula is designed for small breed puppies from weaning until adult and for large breed puppies from leaning until five months of age. This is not specifically designed for dogs that might have digestive or skin sensitivities. 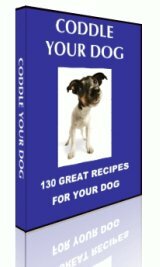 This is for large breed puppies from 16 weeks to adulthood. Specifically formulated to be highly palatable and digestible. It is designed to give optimal growth for large breed puppies. This product is for small breed dogs that are prone to skin sensitivities and urinary stones. 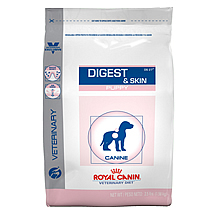 This product is for large breed dogs that are prone to joint and digestive problems. Designed for small breed dogs that are prone to weight gain and urinary stones. Designed for large breed dogs prone to weight gain and joint problems. Designed as a complete and balanced diet for mature dogs.